You may have heard a lot about German kitchens, very often words like design, engineering, quality and innovation are used when describing their appeal. And rightly so. 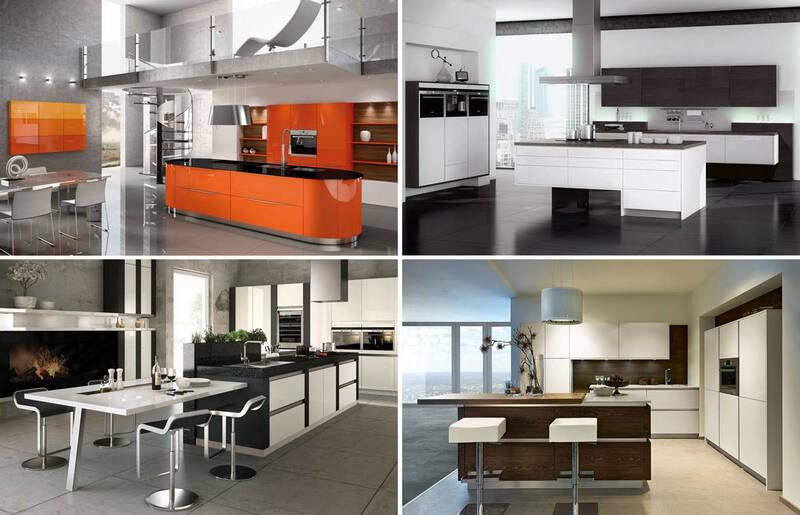 German kitchens are recognised all over the world for their contemporary stylish designs and high grade materials. They offer the utmost quality in both cutting edge technology and meticulous engineering. Artizan Interiors have researched a number of German kitchen manufacturers, visiting their factories, learning about their production processes, testing their products and ensuring their distribution facilities deliver on time. One of the most desirable and versatile German kitchen manufacturers are Stormer Kitchens – established in 1958 their popularity and quality have continued to evolve so that today, their design possibilities are endless, with a choice of 300 colours, numerous finishes, customizable cabinet arrangements and an extensive range of doors, sizes and heights. 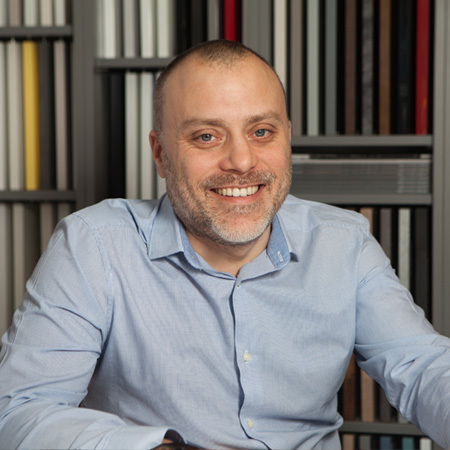 In addition, the influence of Italian designer Stefano Semprebon means it’s difficult to find a kitchen manufacturer that can provide a more stylish and technologically advanced product that is crafted with skill and care and looks beautiful. Artizan Interiors can draft and realise your bespoke design and sizing requirements for your German kitchen, using the flexibility of Stormer’s four main product lines: the ST130, the Linea Orizzontale, the Floating Kitchen and the Terracucina. If like us, you want to consider the ecological and environmental impact of your German kitchen as well as its practicality, quality and beauty, Stormer kitchens have a reputation for their eco friendly materials, that are tested for environmental compatibility and safety and are currently the only German kitchen manufacturer to have been awarded the Blue Angel Award. Blue Angel is an environmental label organised by the federal government of Germany for the protection of people and the environment. It sets very exacting standards, is independent and has proven itself over more than 35 years as a guide for selecting environmentally-friendly products. If you have been thinking of upgrading your kitchen to a German kitchen, we’d be delighted to have an informal chat to tell you more, and of course, advise on all our other products too contact us.